OpTic’s first game of the season is against CLG. OpTic Gaming made the call today to sub in most of its Academy roster to replace the starters for this week’s LCS games, according to the team’s announcement on Twitter. In OpTic’s announcement, the team said they were “utilizing their 10-man roster” rather than citing any sort of issues with the starters or anything else. The tweet also revealed that not all of the Academy team will be playing, only most of them. Starting mid laner and former world champion Lee “Crown” Min-ho will still be playing, but every other starter has been replaced this weekend by the Academy players. Again, OpTic didn’t provide any details at all about the change on Twitter with the announcement. It’s possible that there may have been some sort of problem with the starting roster, but it’s also possible that this was the plan all along, and there’s some sort of strange and unexpected strategy at play here. Some of the starting players, including William “Meteos” Hartman and Noh “Arrow” Dong-hyeon chimed into the conversation, but they didn’t provide anymore context. Arrow actually played in the Academy this week, with OpTic citing visa issues in a since-deleted tweet for Arrow’s absence from the main stage. That being said, it’s not a surprise that he’s remaining on the bench, regardless of any tweets being deleted for whatever reason. The rest though, being Meteos, Niship “Dhokla” Doshi, and Terry “BIG” Chuong, are very much a surprise. 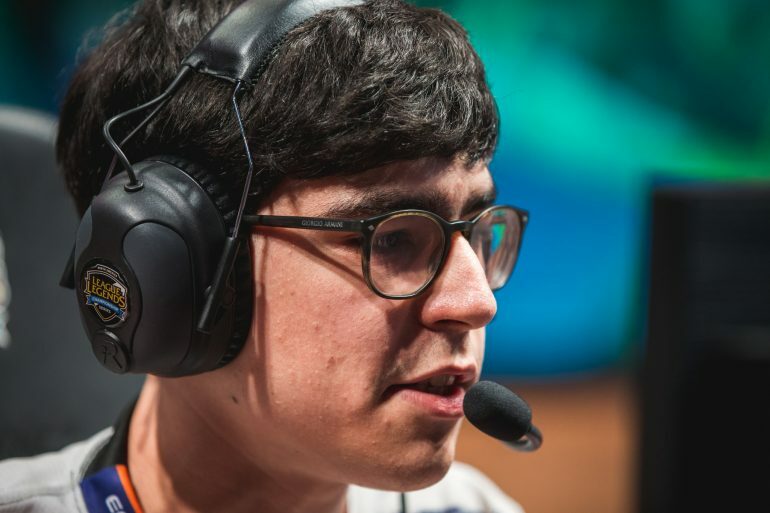 So far, this is the largest substitution move of any LCS team in the 2019 season. The season begins tonight at 4pm CT with a match between Team Liquid and Cloud9. OpTic play against CLG at 6pm CT.